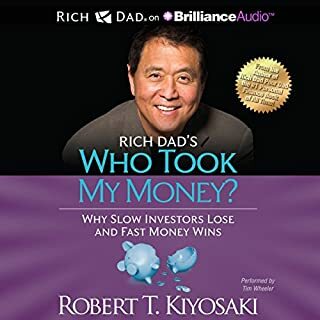 I felt like I wasted a credit it wasn't a infomercial it was a short and average audiobook the narrator was great and easy to listen to it's just that the advice didn't have anything to do with credit credits it was just stories about why so many people end up in bad debt vs good debt. 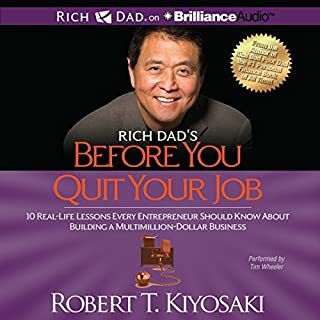 I would save my credit on audible for one of robert kiyosaki other books the abc's is a great one from him. easy to listen to and had great information regarding everyone's financial situation. regardless of who you are you can learn something from this book. Main points of book could have been consolidated in fewer chapters. More story telling than a how-to book. I believe it lacks the content that the title promises. Original book in the series is much better but that one also has a lot of filler. 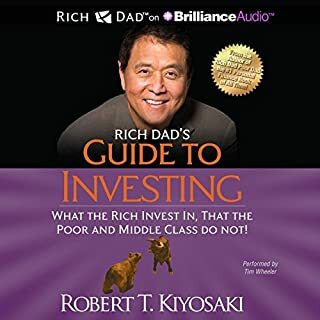 this book contradicts rich dad/poor dad and is extremely short. only take away is "snowball" paying off your debt...which kind of contradicts the 1st book. 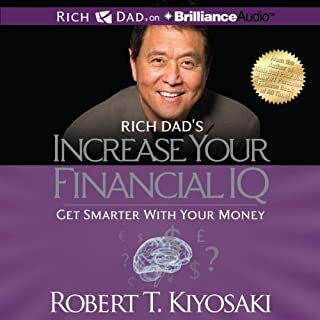 Another great book from Robert Kiyosaki and what he had learned from his Rich Dad. 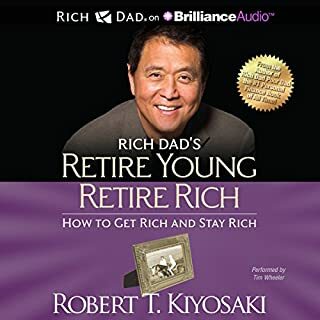 Suggesting this book for those who would like to get out of bad debt and get to a good starting point to financial freedom. This is a very helpful guide to change your way of thinking about money and creating a plan to get out of debt and start bringing your dreams to reality! 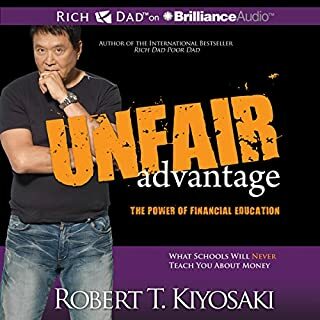 Rich Dad Author Robert Kiyosaki does it Again! 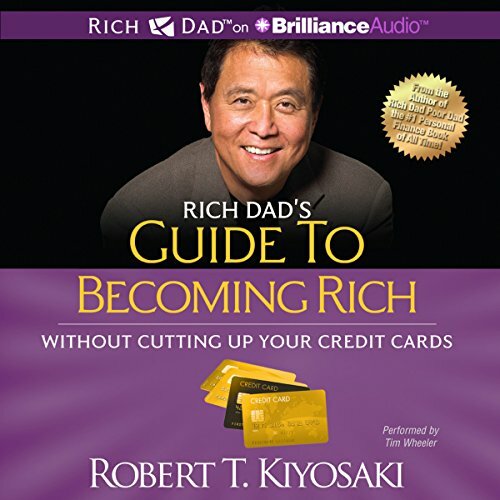 I have always got valuable information from all the Rich Dad books that I have read so far. Great book which helps guide you into sorting out your debts, and making you realise it's going to take time and effort on your part to do so. A very practical way to look at myself and the way I look at my finances. And great simple actions to move from a poor financial position to an improved one.